We want you to notice how beautifully your floors and tabletops shine – but that’s where we think the distractions should end. 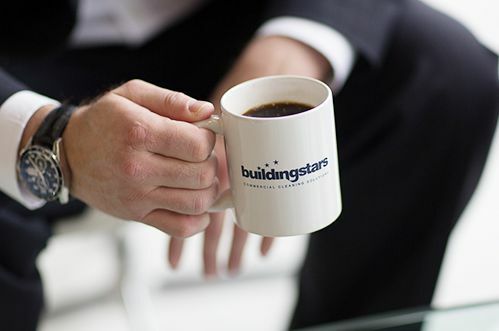 At Buildingstars, our goal is to take care of everything you need for your facility using clear, simple processes and the industry’s most talented cleaning teams. Our services are designed to help you stay focused on the most important aspects of your day – instead of your windows or carpets. 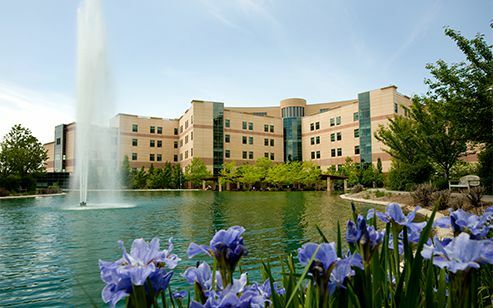 Our personalized, comprehensive cleaning solutions create cleaner, healthier workplaces. 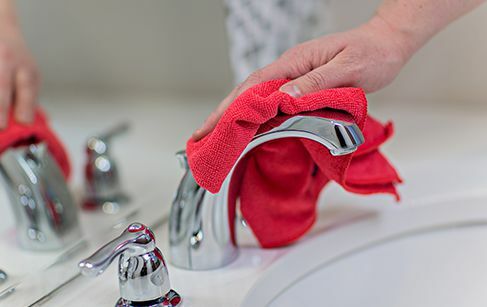 We’re dedicated to resolving problems before they become problems, enabling you to focus on your job — not your cleaning company. Cleaning is provided by Buildingstars franchise owners. They’re invested in your happiness and satisfaction, and it shows in their work. 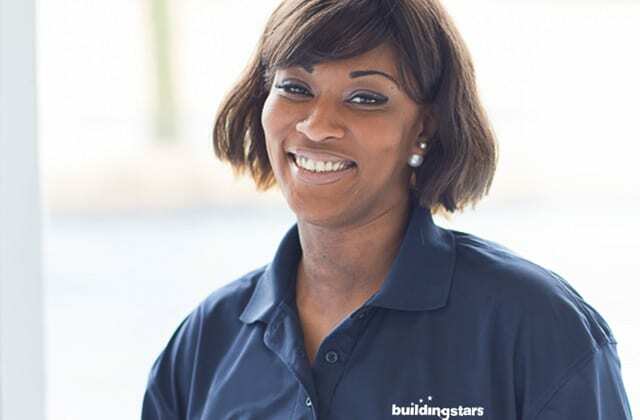 Since 1994, leading commercial businesses have chosen Buildingstars to deliver the consistent, quality cleaning services they need. We help our people shine, so that they can help you do the same. We owe our reputation to our people. 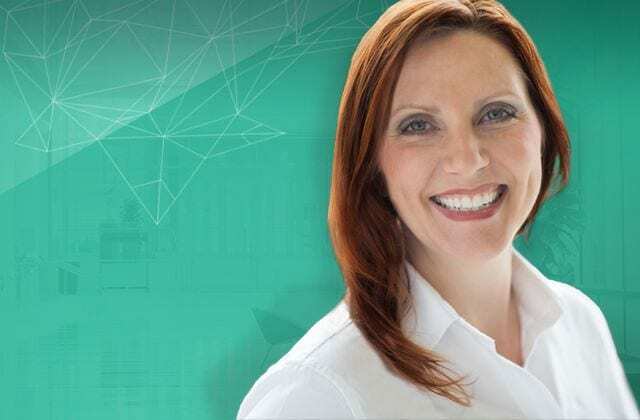 We’ve developed our highly talented managers through our Rising Star™ program, offering them a clear path to advancement, from cleaning technician, to onsite manager, to corporate manager, all based on major performance milestones. 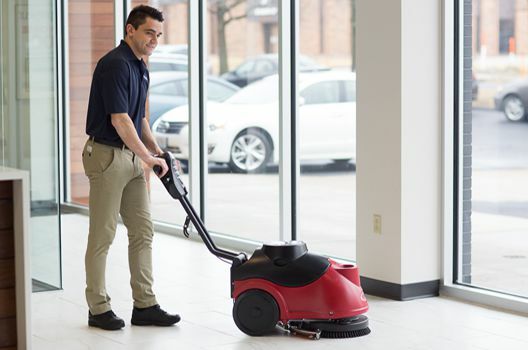 Our program builds more passionate, more invested managers, and its benefits can be seen in the quality and consistency of our cleaning services. You’ll notice – we guarantee it. We know your facility has unique cleaning needs. We’ll work with you, your employees, or your tenants to develop a Customer Expectations Document that goes beyond the cleaning schedule. Everything we do from then on will be measured against this document. If there are ever any gaps, we’ll take action quickly – and proactively – with creative steps for solving concerns before they become problems. 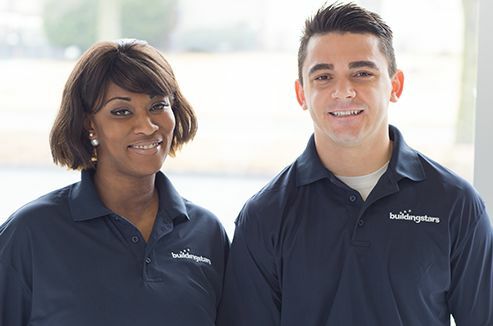 As our customer, you’ll have a dedicated Customer Service Manager, ready to provide answers and assistance whenever you need it. 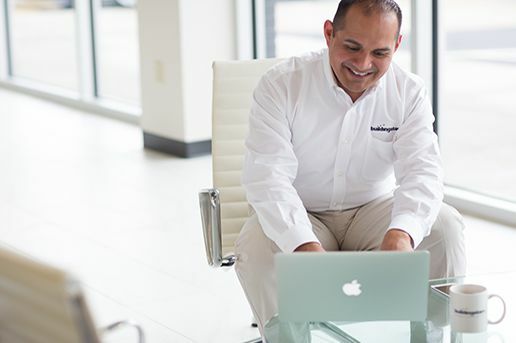 We track all service issues and resolution times to ensure we’re resolving problems quickly. We’ll also send you quarterly email surveys to make certain that everything is up to your standards. Explore carpet care, window cleaning and more.